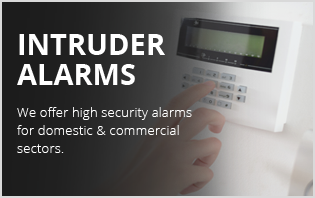 We offer a wide range of affordable electrical & security services throughout the West Midlands. 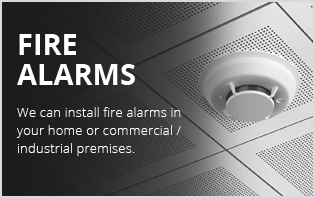 RS Electrical & Security - Serving the West Midlands and all of the surrounding areas. 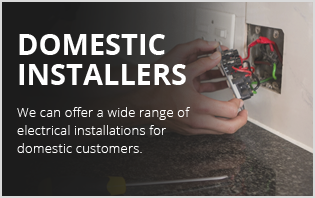 Welcome to RS Electrical & Security we are a well established and highly reputable business that is based in Wolverhampton offering our services throughout the West Midlands and all of the surrounding areas. 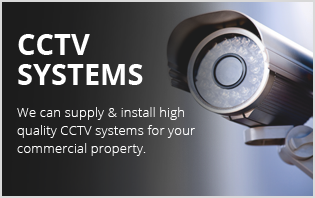 As a company we are proud to be able to offer our electrical and security services to our customers in domestic, commercial and industrial sectors. 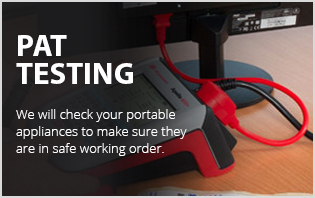 All types of Electrical testing carried out at industry standards to ensure your living or working environment is safe and complies to current legislation. 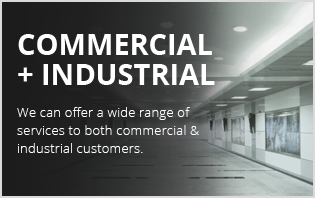 We specialise in domestic and commercial fault finding. 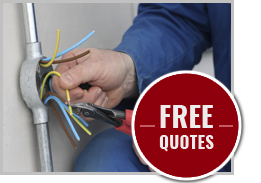 We are able to give friendly advice on the maintenance and repair of your electrical system.